HomePod is ready to rock your world... if you have Apple Music. You’ll need an Apple Music subscription to make the most of HomePod. But new details that have emerged since the device went on sale last week suggest you’ll be able to play tracks in your iTunes Match library, too. HomePod’s launch is less than two weeks away now, and although you can already cough up $349 to claim yours, there’s still a lot we don’t know about Apple’s exciting speaker. We’re almost certain that third-party streaming services like Spotify won’t be supported. Apple Music won’t be the only source of music, however. 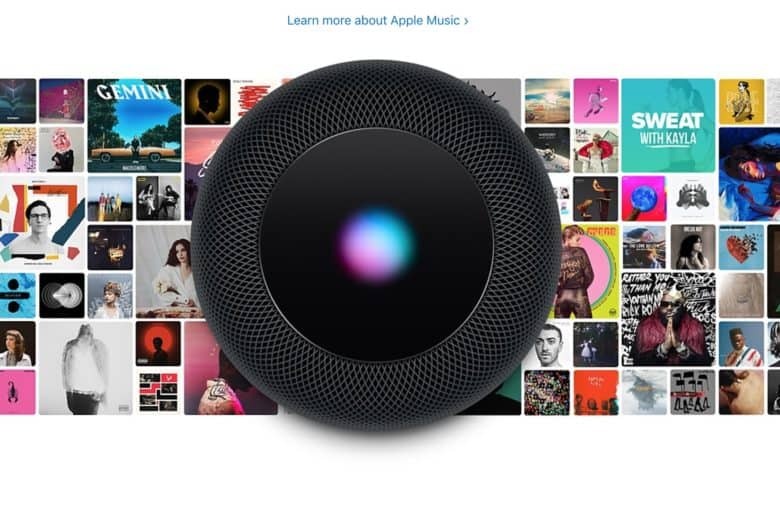 According to new details that surfaced over the weekend, HomePod will be able to fetch music from your iTunes Match library. That means you’ll be able to ask Siri to play tracks and albums from your collection and you won’t necessarily need an Apple Music subscription. You may have to use AirPlay to play songs from your iCloud Music Library, Caldwell adds. Siri may be able to find tracks that are easy to parse, but anything with an complicated name — like all those tracks you downloaded from the internet back in that day — would need to be found manually. It seems some HomePod owners will be using AirPlay a lot, since this will likely be the only way to play music from Spotify, Tidal, and other streaming services. Bluetooth 5.0 connectivity is baked-in, but it seems it’s not possible to use HomePod as a traditional Bluetooth speaker. It’s disappointing that after spending $349 on a speaker, you’re limited in how you listen to it.